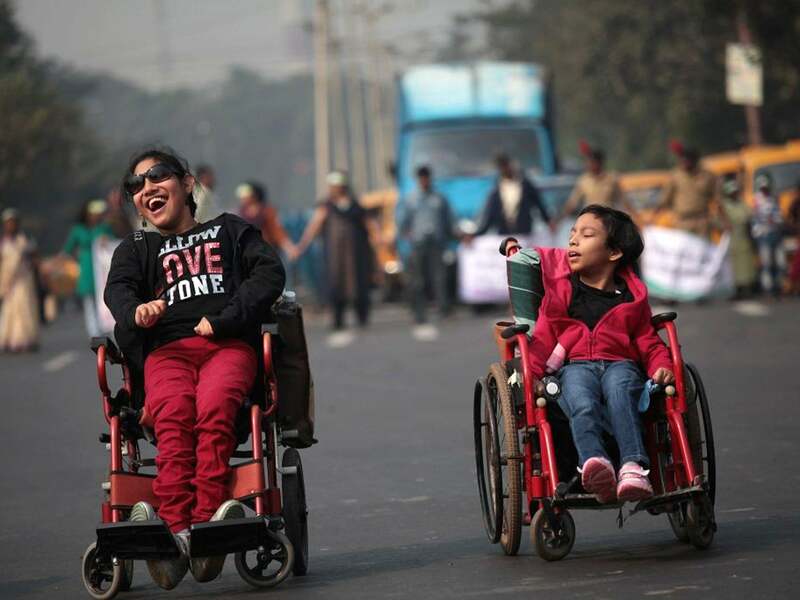 The International Day of Persons with Disabilities is observed globally on December 3 and this year's theme is "Empowering persons with disabilities and ensuring inclusiveness and equality". Commemoration of this day was done by United Nations General Assembly resolution in 1992. The international day meant to promote the rights and well-being of persons with disabilities in all spheres of development and society. It as well aims to increase awareness about persons with disabilities, their situation and their means to survive in cultural, economic, social and political life. On this day, awareness is spread on how organizations and individuals can get involved in breaking down attitudinal and structural barriers for people with disability. About 1 billion people around the world live with a disability, making around 15 percent of the global population. On World Disability Day, celebrations are done for achievements of people with disabilities. According to the United Nations, the theme of 2018 focuses on empowering persons with disability with equal opportunities and inclusiveness. The idea is to empower them with equitable, inclusive and sustainable development as part of Agenda for Sustainable Development 2030. The 2030 agenda aims at including every single person with a disability, and leave no one behind. Persons with disabilities can be both beneficiaries and agents of change. They can accelerate the process of sustainable development which is inclusive in nature. They can promote a society which is resilient for all, including in the context of disaster risk reduction and humanitarian action. In order to attain goals for sustainable development, it is crucial for academic institutions, persons with disabilities and the organizations that represent them, to collectively work as a team. As part of World Disability Day, a UN Flagship Report will be launched the UN secretary-general on Disability and Development 2018 for and with persons with disabilities.